This is going to be a long list and I may add to it as time goes along and the trip gets closer. I will do an update post once I have actually visited with where I suggest to go and pictures from the trip itself. There is SO much to do on this little island that I have read about, it is hard to compile one list. I am not sure if every single one of these things will happen, but we are going to try our hardest to make every day count as much as possible! We travel to Santorini from May 10th to the 19th. If you missed my Currently in March post, it has been my dream to go here ever since the first Sisterhood of the Traveling Pants movie came out and that dream is finally becoming a reality! From what I have read online (and there are SO many resources out there it’s a bit overwhelming,) there are quite a few must sees and must dos when in Santorini. When I read about all that Greece has to offer and look at pictures, I get chills. 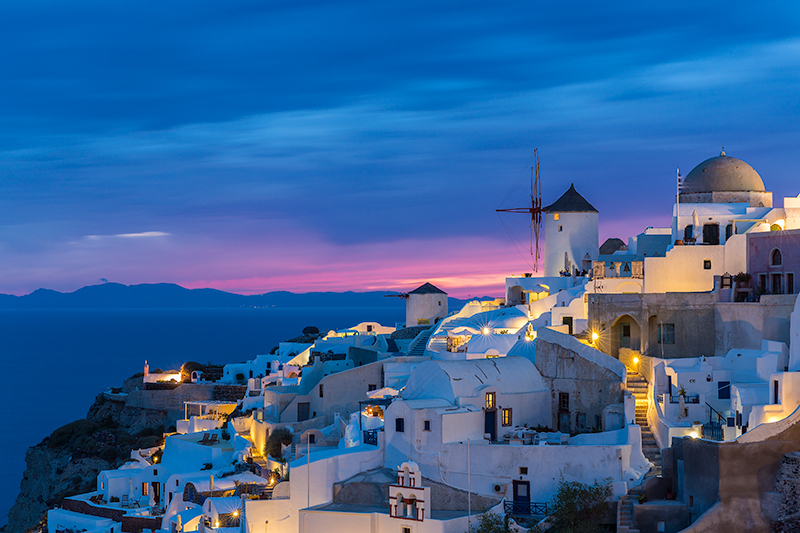 Santorini is only 1 of the many islands in Greece, but with so much to do. It was devastated by volcanic eruption in the 16th century BC, creating it’s rugged and cliffside landscape. Walk the steps from Oia to Amoudi Bay. 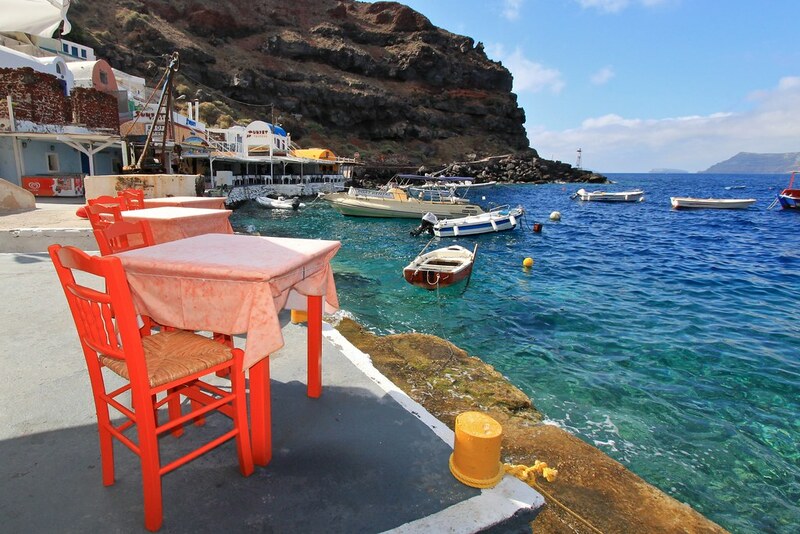 Each little village seems to have it’s own uniqueness to it and known for it’s own “thing.” We have read that Fira is where the party is at, Imerovigli is great for shopping, and Oia is great for dining by the water and their infamous sunsets. I definitely want to take full advantage of Greek shopping and maybe visit a farmers market…! Santorini is known for it’s unique beaches- many of them are made up of dark volcanic sand, rather than the typical white sand you think of. But they seem to have a beauty all to their own! 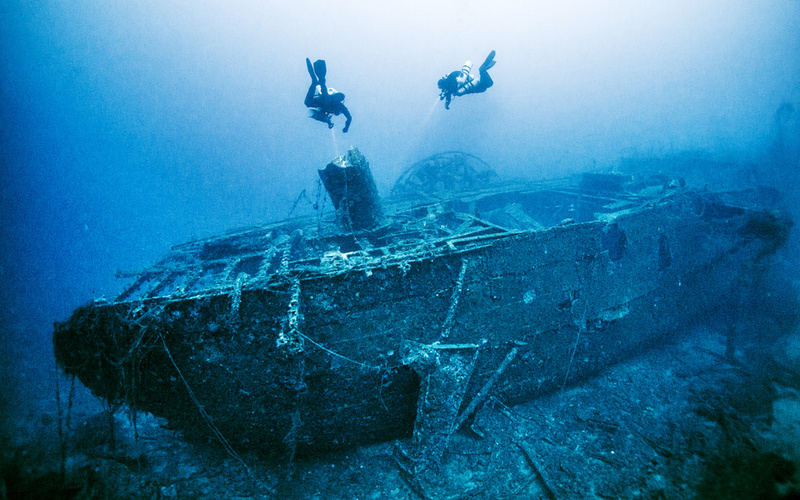 Immerse into the history and culture of Santorini. 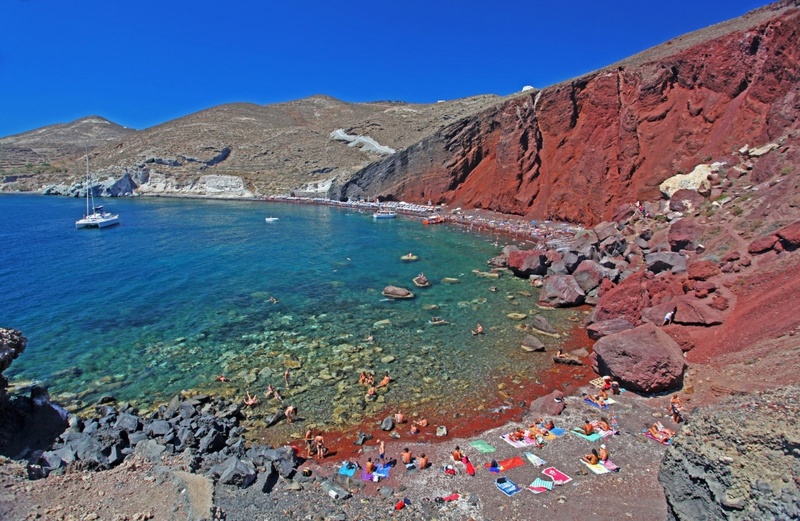 The history of Santorini includes volcanos and tons of ancient ruins to explore. If you know anything about my blog so far, you may know that I love abandoned ruins. 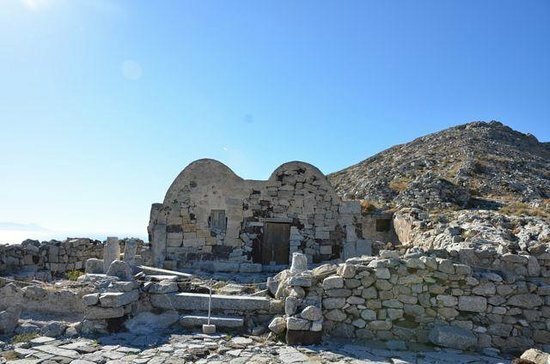 Specifically, I would love to go visit Ancient Thera in Kamari and the ancient archeological site Akrotiri. I also definitely want to check out the many museums of Santorini! We have read that Greeks are known for their hospitality. They are also very superstitious. I want to come home with as much Greek knowledge as possible, including some language! I want to learn as much as I can about the Greek Gods and Goddesses. I would also like to feel as much like a Goddess while there as possible. I have to do quite a bit more research on this and it may have to be a day trip outside of the general area we will be staying in- but I definitely think it would be worth it! Rent a quad or moped and ride around the island. Because I can’t think of anything more heavenly than riding on a quad along a coastline with your hair blowing in the warm wind…it is surprisingly cheap to rent a quad for an entire 8-9 days, too. So we can pretty much rent one and park it all over the place. Swim in the hot springs. Here’s just some of the yummies in Greece. From what I have found so far, Greeks love their pastries filled with cheese. Count me in. Also sweet custard deserts seem to be of top priority. Again….count.me.in. More Greek food to make you hungry. Among my list of musts to try: Baklava (pastry filled with filo and chopped nuts and honey,) Spanakopita (savory pastry filled with spinach, eggs, feta cheese, onions, seasoning,) and I absolutely need to try an actual Greek gyro, to name a few. 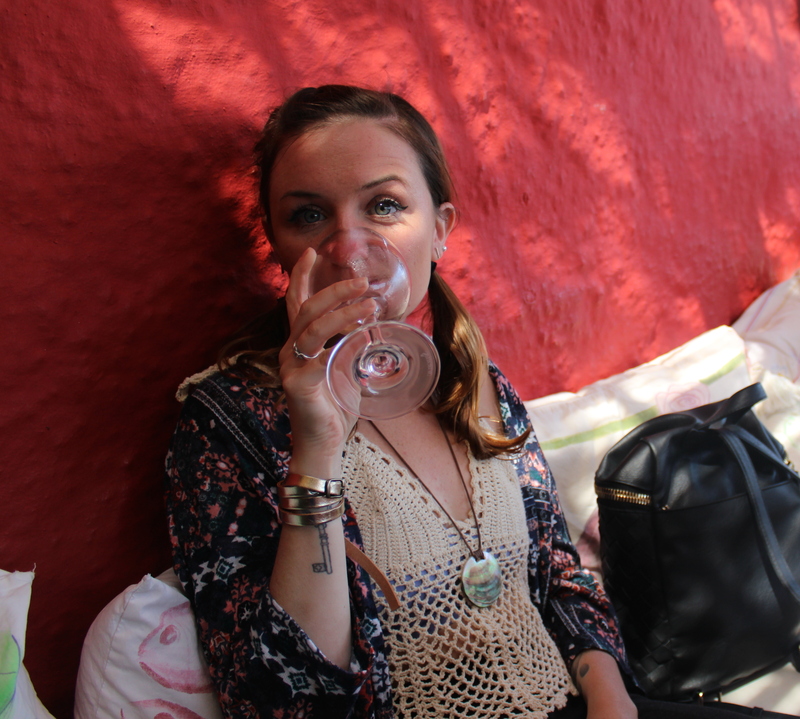 The amount of wineries I have read about whilst doing research is making me so thirsty…. Also. 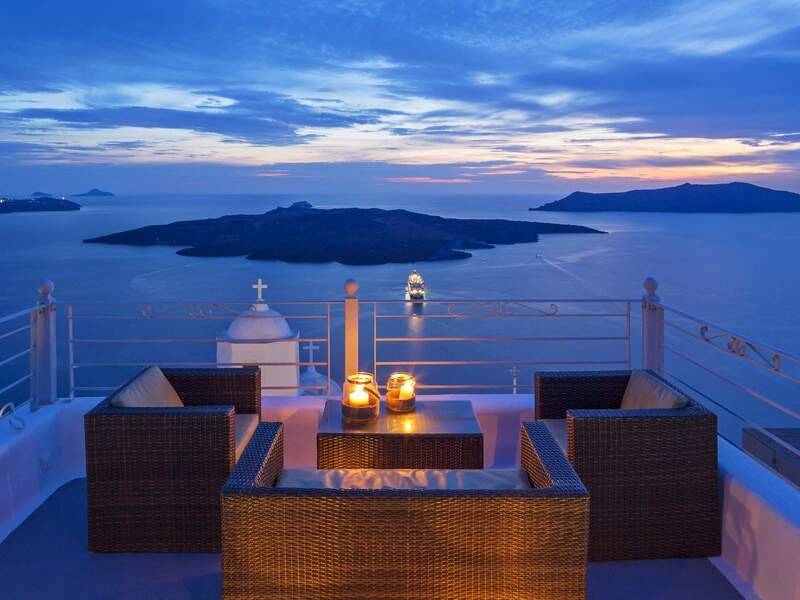 Dinner with a view needs to happen- and is inevitable to happen while in Greece. OMG!! I love Santorini when I went! So excited for you to go and experience it! You NEED to go to Obelix! It is a gyro place and I went everyday because they were so dang good. I would do anything to be back there right now! OK- that is good to know, thank you so much for the recommendation! Gyros are my life, lol. I want to eat them every day too….you are so blessed that you go to go! Santorimi is one of our favorite islands with Crete next. I have read it is one of the best to visit…Crete looks amazing too! OMG I am so excited for you!! We’re going in October (Mykonos – Santorini) and I cannot wait. I look forward to seeing your post about your Santorini adventures. I will bookmark this for reference! OMG that is amazing! We were looking at a groupon originally that was for the 3 islands of athens, santorini, and mykonos so I did a little research on Mykonos too- great choices!! I hope you have the most amazing time, there are so many great resources out there!! First off I am so jealous of your trip!! It sounds absolutely amazing!! Second of all, I can recommend trying an amazing Greek dessert called Galaktoboureko. My husband’s family is from Greece and this is my husband’s favorite dessert…soooo good!! As is all other Greek food. Enjoy your trip! OMG I want to come, too!!!!! Greece is on my bucket list! It looks like the most amazing place! I hope you get to visit Greta! Thanks so much for reading- I hope you get to go, too!! Oh my goodness, I REALLY need to go there! 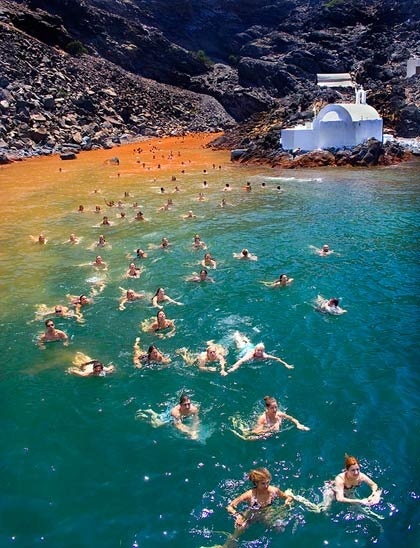 I went to Santorini when I was 19 and I wish I could go now, I think I’d appreciate it more! These pictures gave me such wonderlust! I am putting this is on my bucket list! Wow Kristen you are so blessed to have been able to go! Any recommendations? These are some seriously stunning greek pics! Thank you- more to come when I actually go, so stay tuned! Thanks for reading :)! I follow Aspyn Ovars too!! Love her content. I also love the photos you chose, Greece is so beautiful! I adore Santorini it’s absolutely breathtaking. I still remember having Gyros in Oia and just loving it. That is definitely on the top of my list for sure!! Any particular gyro place you recommend?? Santorini is definitely a bucket list destination. I would love to visit and walk on it’s streets. I can only fathom how beautiful the sunset must be. Breathtaking! 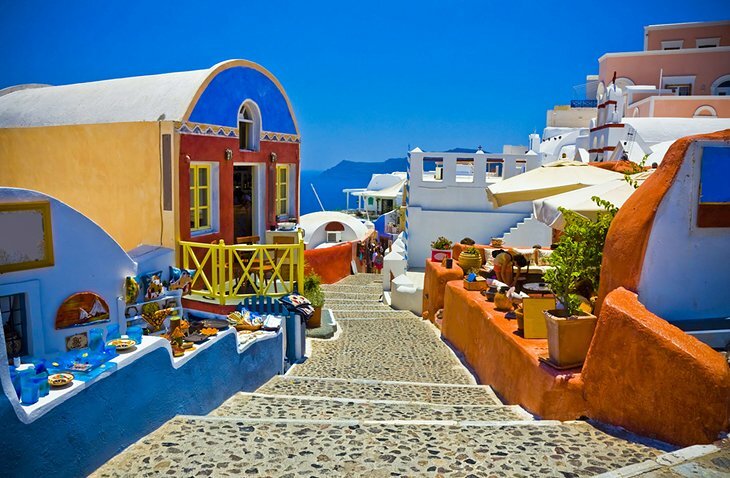 These pictures are gorgeous, and only enhances my desire to visit Santorini. Thanks for putting this together!! Thank you for reading Victoria!! It was definitely a fun one to do and I can’t wait to do an updated post once I go with my own pictures. It’s been on my bucket list for quite some time now…! Santorini looks absolutely stunning! Dinner with a view would be at the top of my list! This is such a gorgeous place!! I can’t get over all the colors. I live in Miami, and the color of that water really is amazing. Ive been to Miami too and it’s beautiful! We went to Santorini last summer and it was AMAZING! So gorgeous, exactly the way it looks in photos! Thats amaZing Gennifer! Thats exactly how I imagine it, too! Thank you Indya! I am determined to make as many of them happen as I can! !